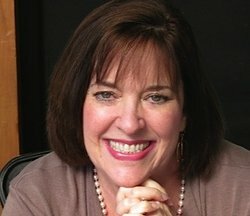 Author Monica Knightley shares news of her latest release, Come, Bitter Poison. 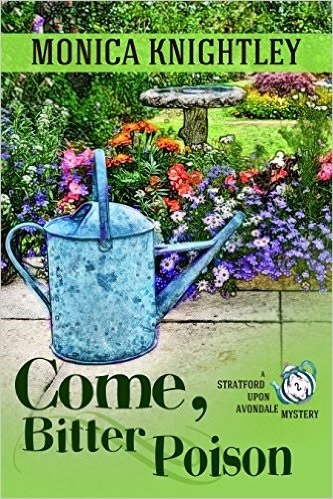 The cozy mystery is the second book in the Stratford Upon Avondale Mystery series. Welcome, Monica. Monica began creating compelling characters and stories at the age of three, when she had a plethora of imaginary friends, all with complete backstories. Today any characters that come knocking on the door of her imagination find themselves in one of her mysteries, young adult novels, or paranormal romances. Thank you for hosting me today, Annette! I’m looking forward to a fun day here!